On invitation the city off Malmö we travelled to Sweden for a few days to visit South Sweden’s largest city. 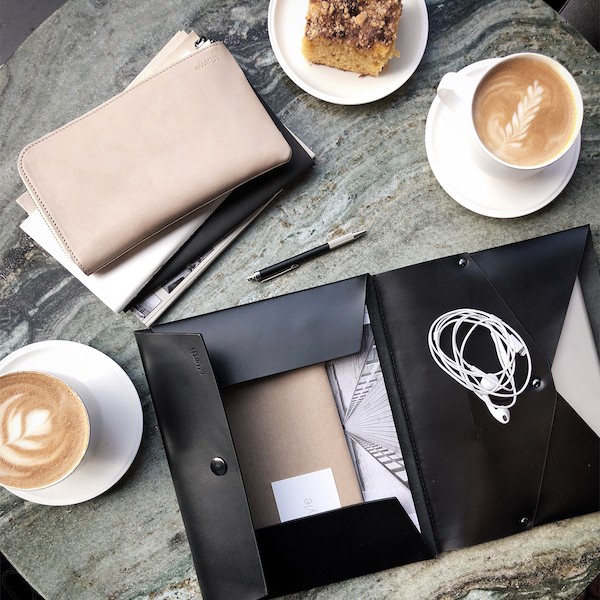 Malmö is only 20 minutes by train from Copenhagen airport and with our hotel within walking distance from Malmö central station it didn’t take us long to have our first coffee downtown. 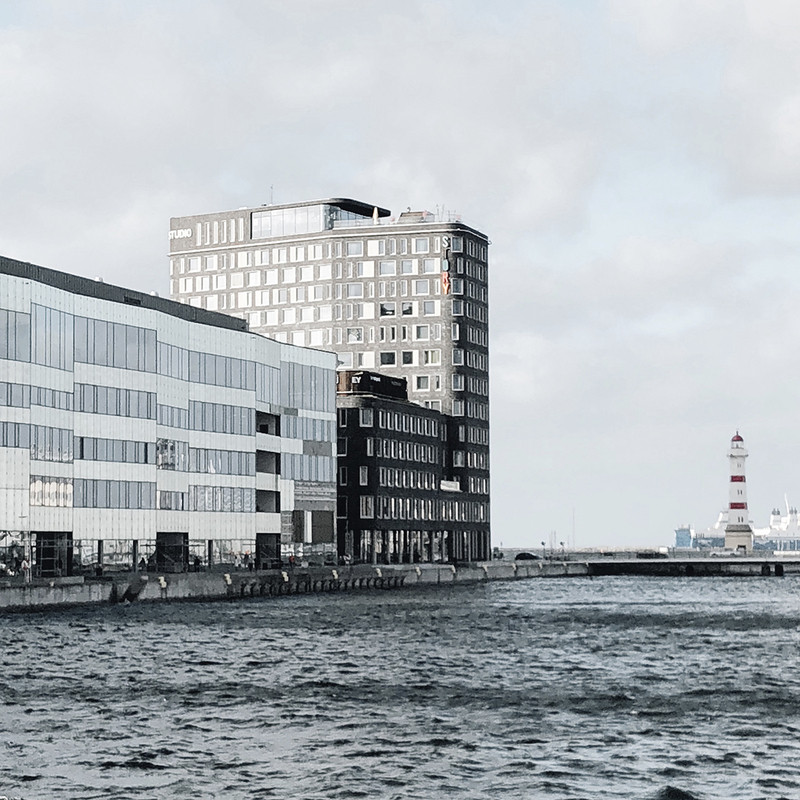 We stayed at the tenth floor of Studio Malmö, part of the Story Hotels, with amazing views over both the city centre and the ocean with the iconic lighthouse. A lively building with different rooms, meeting and workspaces and a large reception, with a self checkout option. There are a few restaurants in the hotel and Salads and Smoothies is great for a healthy snack or light lunch. Being huge Japanese food lovers we were blessed with rooftop Restaurant & Bar Kasai serving the best Sushi in town. Walking more than 10 kilometers a day and with low temperatures outside during the evening, we couldn’t think of a better way to finish the day then having some wine and try out the different sushi and Japanese specialities in our very own hotel restaurant. Selecting some places on forehand gave us enough opportunities to see different parts of town and while walking we discovered Zakka, a beautiful small Japanese concept store with the kindest shop owner we could wish for. Another favourite store we visited is Grandpa, an inspirational Scandinavian lifestyle store with a great welcoming atmosphere, a cool layout and a nice collection of homeware, stationery and both mens and woman fashion. 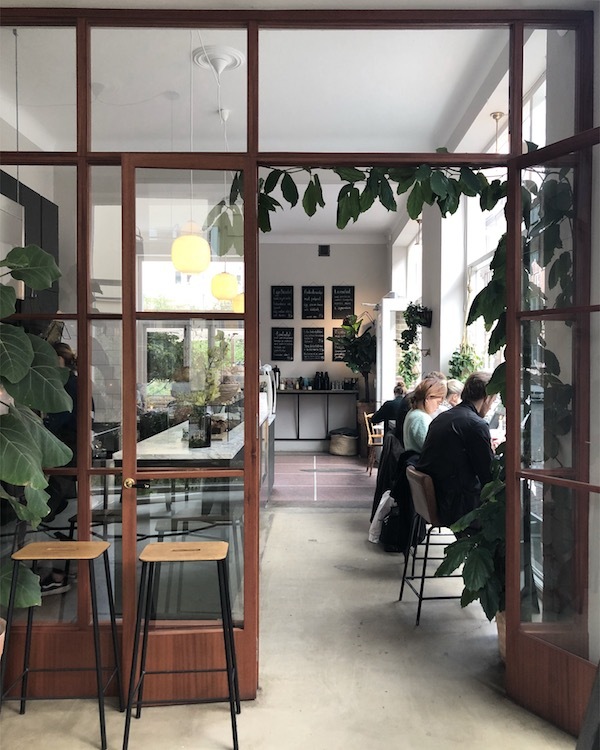 Next door to Grandpa you will find Absmaland what seemed a small store and cafe from the outside turned out to be a large but cozy green shopping experience with a hand-picked range of home interiors and fashion in organic or recycled materials. 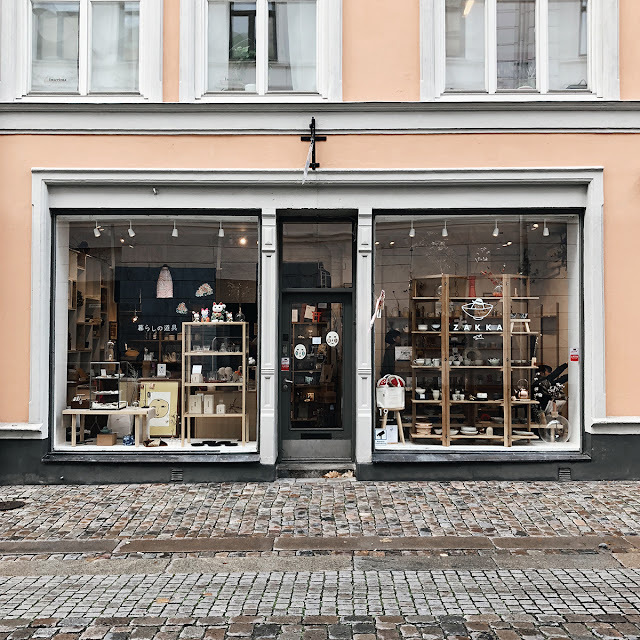 We loved this area and part of Södra Förstadsgatan street and visited several other stores, had some liquorice tasting at Lakrids and did some shopping at Designtorget, a favourite for Scandinavian design. Closer to the hotel we visited Interior design store Olsson & Gerthel where we admired the prints of S.Vendin who we got to speak about his work and sculpture heads which, being on huge demand in the area, are about to travel to China. To try out some Swedish specialties we visited Konditori katarina, since August 1959 they serve high quality pastries and we enjoyed some real sweet tasting including the famous ‘kanelbulle’ with lots of coffee to keep us warm during the chilly afternoon..
Malmö isn’t that big and we only took a bus once, it is a city that’s easy to discover by feet and walking through the old town there is so much to see that otherwise you would have missed maybe, from beautiful houses, unexpected small stores to a cemetery with a lane full of red coloured trees and cute dogs sitting on the stairs of their home. A bit outside of the touristic area we found Atrium the most beautiful breakfast spot where we had a breakfast we still talk about! It was definitely worth skipping the hotel breakfast for. 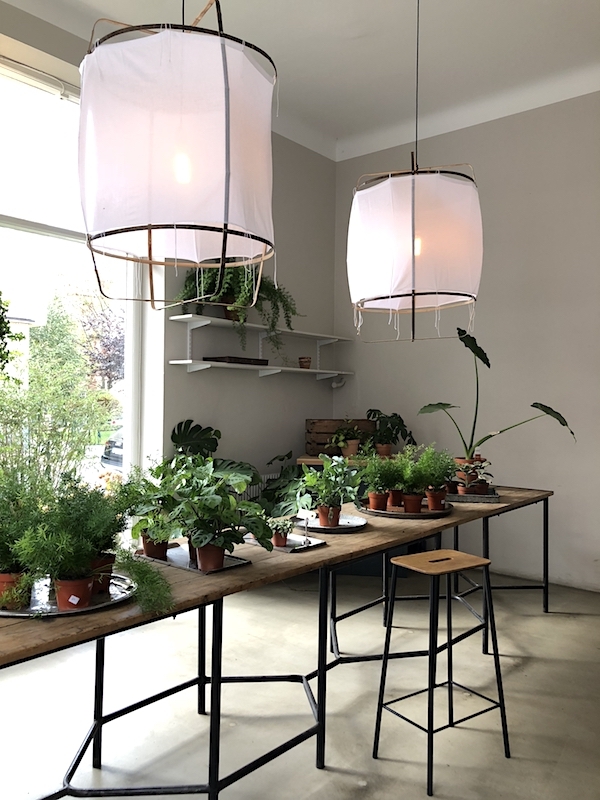 Not only the food was delicious, the cafe, mostly visited by locals, was so well curated, with a tiny two table vide and a separate large minimalistic room decorated with plants and beautiful lamps. 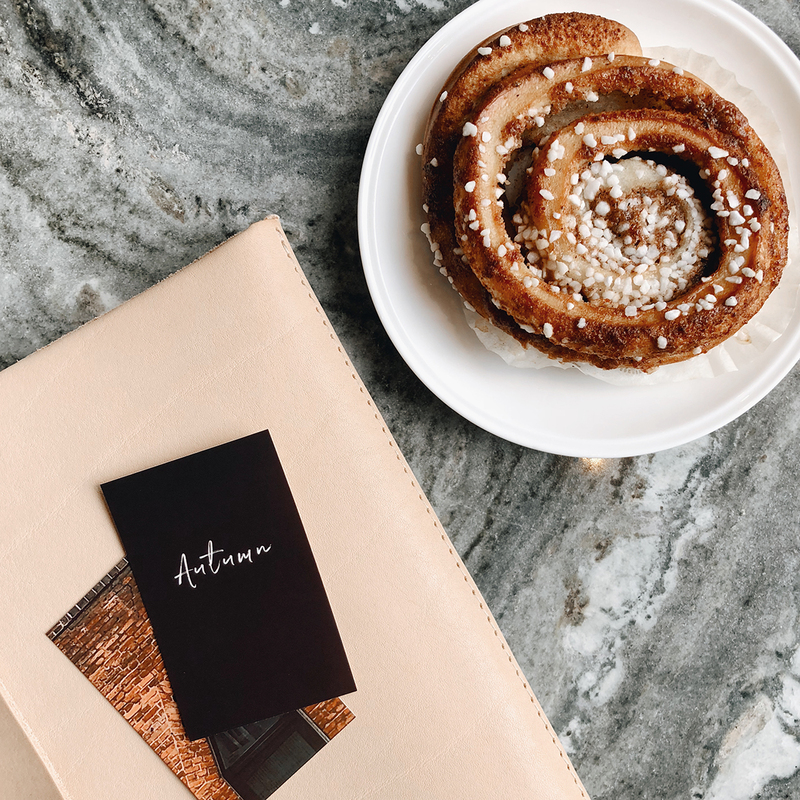 Atrium is worth a visit and excellent to combine with a visit to Ribersborgs Kallbadhus which is on walking distance. We can only imagine how it will be during Summer to walk along and swim in the sea, from here you could see Malmo with its iconic twisted tower at one side and the bridge we passed to reach Malmo from Copenhagen on the other side. The Bathhouse is a stunning piece of architecture that extends into the sea, when we visited it was really sunny but windy and cold. 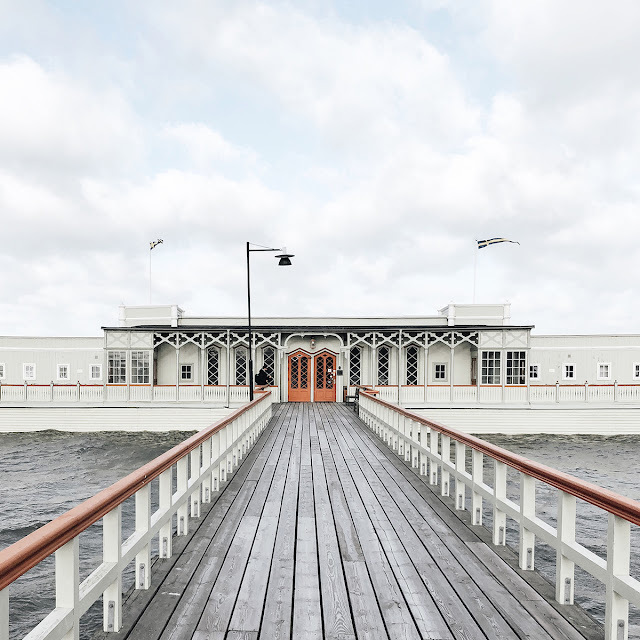 At Ribersborgs you can take a sauna baths with stunning sea views, ice cold sea baths in wintertime and swim in summertime but also take a massage. We loved discovering a new city and would like to thank the city of Malmö for having us and experience it in our own way. More pictures on our Travel w/ Style page and Insta stories . See how we and others experienced this friendly city by using #MakeitMalmö and visit malmotown.com to learn more before visiting.